In 1963, and after many years working as an Electrical Engineer, Herman Most decided to follow his dream of opening a business offering to others what he enjoys doing most. Stamp collecting. Working from his home, Herman quickly outgrew his space requirements (and patience with his wife Lenore), and decided to open a retail shop. Maryland Stamps and Coins officially opened for business in 1974. 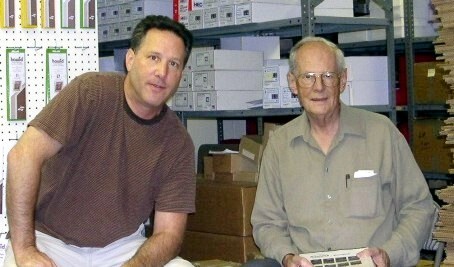 David Most is the philatelic expert, with over 40 years of experience evaluating collections. 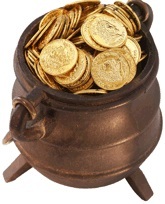 Sitting on a pot of gold? Thinking of selling your collection, give us a call. We can help you find out what you have, at no charge. 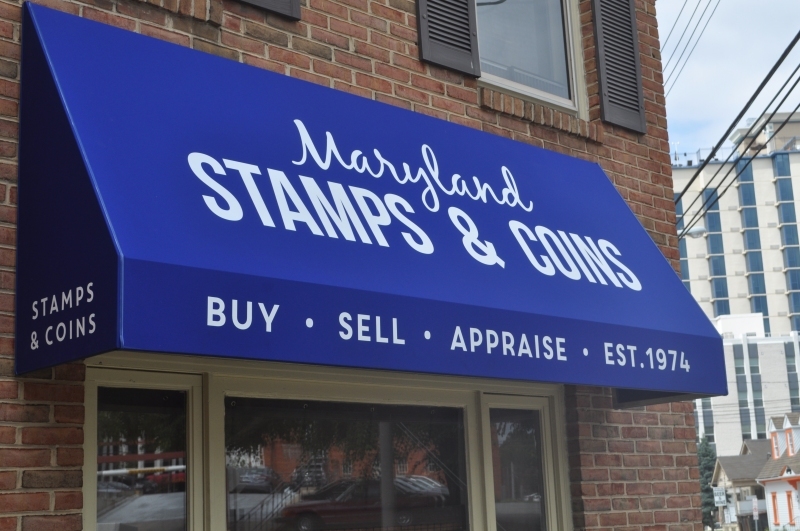 Maryland Stamps & Coins is a family owned business, with a large inventory of stamps & coins for collectors.We are a retail shop, and welcome you to come visit. We have one of the largest inventories of philatelic products in the country, and our supply orders ship daily to most nationwide destinations. 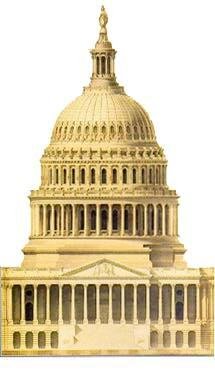 Maryland Stamps and Coins originated in Bethesda Maryland, just 10 miles north from the nations capitol. Bethesda is located just 30 miles south of Baltimore Maryland. 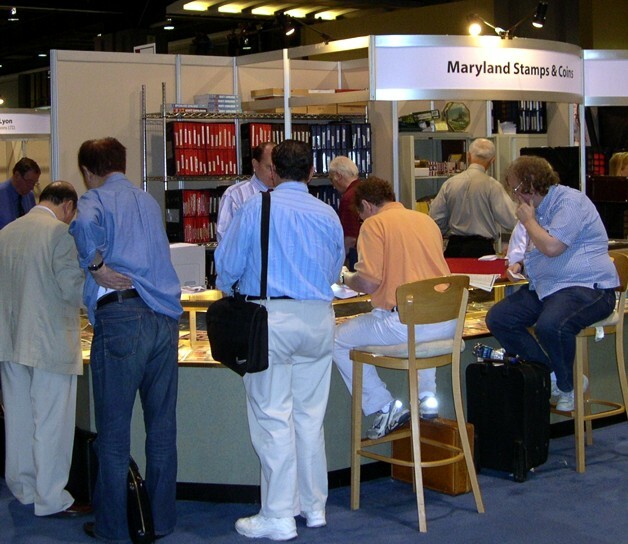 We have been at the same location for 40 years, and have been very active at many of the major stamp exhibitions during the same period of time. 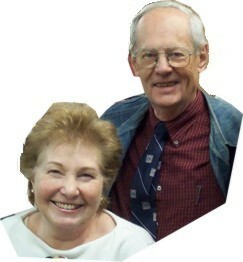 If you have a want list, feel free to send us your list, and will see what we can do to help fill your needs. If you are no longer collecting either coins or stamps, we are active buyers and are constantly purchasing to help replenish our stock. These WWW pages ©2019 Maryland Stamps & Coins. All Rights Reserved.